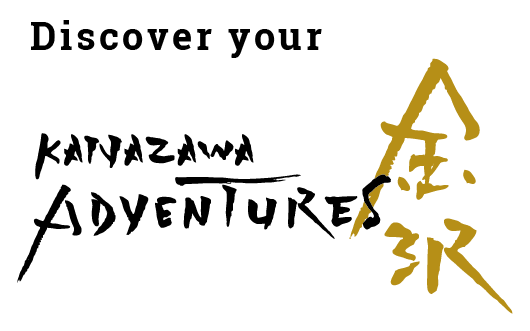 Kanazawa Adventures is the leader in curating your Kanazawa, Takayama, and Hokuriku travel experiences. and native English-speaking guides is your access to enriched discovery. All of our 1-day Adventures are planned as five to seven-hour tours, unless otherwise noted. Your tour will be with a private car, driver, and a native-English speaking guide or a fluent English-speaking local resident. If you’ve only got a couple hours or want to organize a special event, need a different start time, pick and customize your Kanazawa Adventure and we’ll make it happen when and how you wish. When your tour includes lunch or supper, we’ll dine at a renowned restaurant. This is included in the cost of the tour. Please note that the itinerary of the tour, where you dine, and availability of options can change due to holidays, weather, and extenuating circumstances. Please contact our travel concierges at info@kanazawaadventures.com before your tour (the longer the lead time the better) with any special needs, requests, and questions. We need you to book at least five days ahead of your requested Kanazawa Adventure to ensure that we’re able to make all the necessary preparations. All our tours are priced based on a minimum of two people, with adjusted increases/person. If you’re a party of one, wish private access, or have an extra-special dining desire, please contact our travel concierges as early as possible. The two factors that influence Kanazawa’s cultural, culinary, and artisanal legend are: one; it was the wealthiest city in Japan during the feudal era. The samurai spent much of their governmental and personal resources on the arts, gourmet traditions, cultural endeavors, and refining the ceremony of interpersonal relationships. All resonate today. Two; Kanazawa wasn’t affected by World War II bombing. The architecture, streetscapes, and city layout remain comparatively untouched from the 19th century. The Takatas have been a mainstay of Kanazawa’s business and cultural milieu for generations. Diversifying their holdings, the Takatas established the Sainoniwa Hotel in 2015. 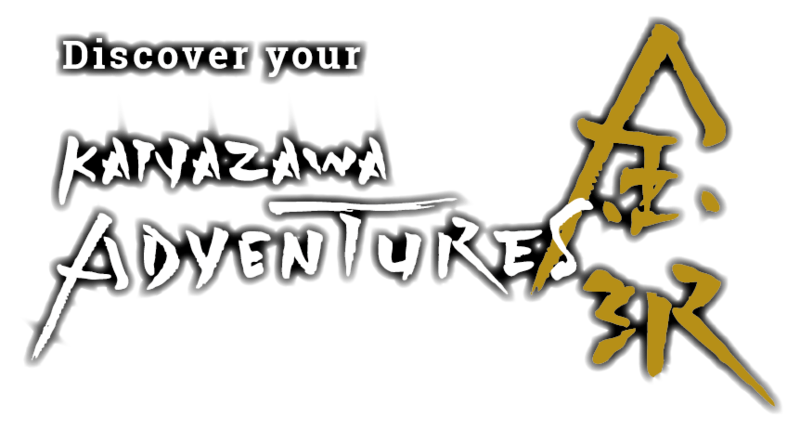 In order to meet visitors’ needs in the burgeoning travel industry, the idea to create Kanazawa Adventures was born. One of Kanazawa Adventures’ founders, Paul, first lived in Kanazawa in the early eighties. Inspired by Kanazawa’s hospitality, cuisine, history, and friendship, Paul has the great fortune to enjoy a Kanazawa Adventures-filled life. Our Kanazawa Adventures team wants to share with you our love and admiration and respect for the people and place that is Kanazawa.